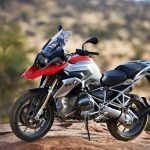 Not only do you have the chance to help Backcountry Discovery Routes, but you can be entered to win a fantastic adventure bike in the process. 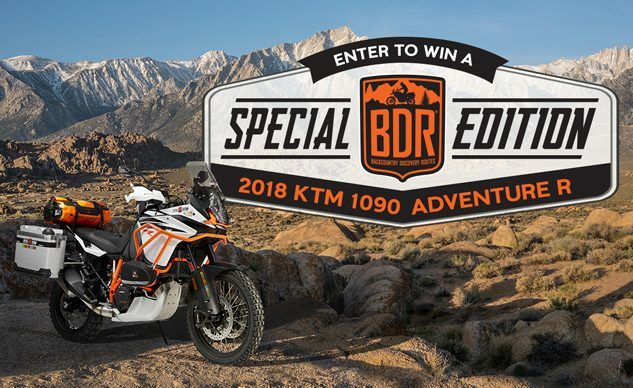 Seattle, WA – (September 12th, 2018) – KTM North America and US-based non-profit, Backcountry Discovery Routes, are giving away a ‘special edition’ KTM 1090 Adventure R during an online fundraiser. Individuals can enter for a chance to win by donating as little as $25 to Backcountry Discovery Routes. Drawing ticket packages are available at www.WinKTM1090.com. The KTM 1090 Adventure R is an exciting machine to ride with its liquid-cooled v-twin power plant generating 125 horsepower. 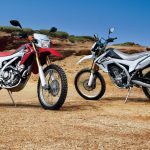 It also features incredible WP suspension including a PDS rear-shock, confidence inspiring traction control modes and best-in-class ABS that perform well both on and off-road. 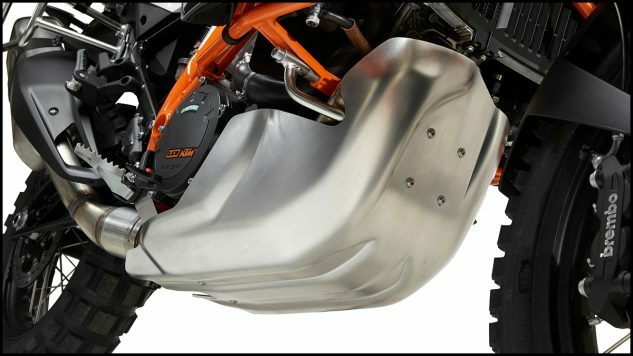 The team at RideBDR have taken this great ADV machine and made it even better with some nice additions. 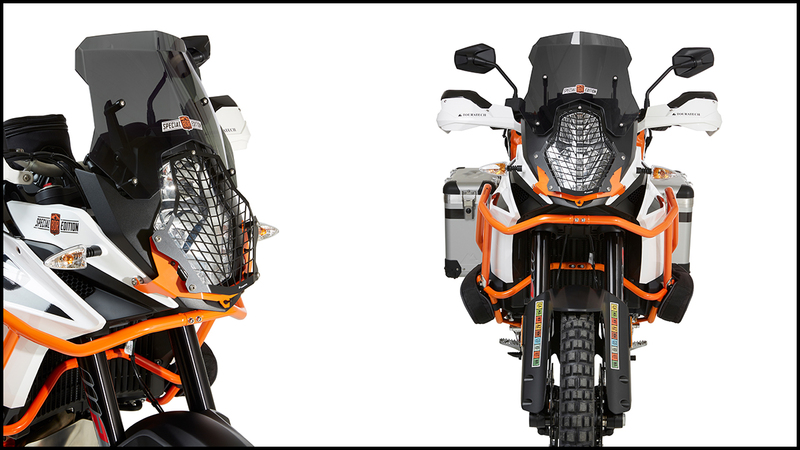 This bike features custom ‘BDR Special Edition’ graphics and has been outfitted for adventure with many upgrades from Touratech and Trailmaster ADV Gear. 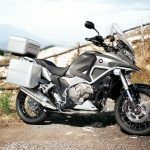 The accessory list includes: windscreen, hand guards, luggage system, skid plate, crash bars, tank bag, crash bar bags, pannier rack bag, and dry bag. 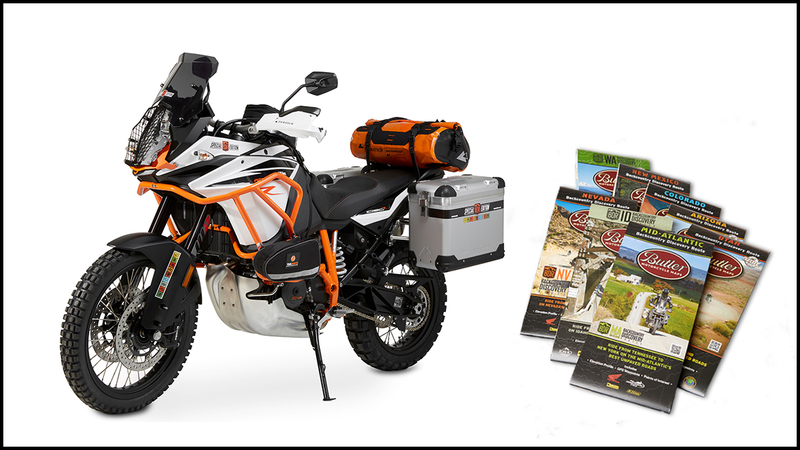 The prize package also includes Butler Motorcycle Maps for all 9 Backcountry Discovery Routes. 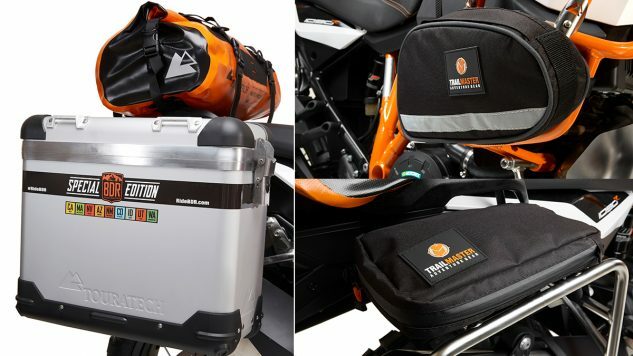 The motorcycle, accessories, and maps in this prize package were donated by the supporting companies so all money raised in this online drawing will directly benefit the Backcountry Discovery Routes. The non-profit will use the funds to continue to develop new routes, provide planning resources and GPS tracks for the community and work to preserve riding access to public lands and to promote safety for adventure motorcycling. 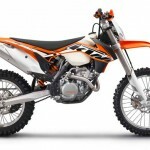 Go to www.WinKTM1090.com to enter to win. Ticket bundles are available starting at $25. A winner will be chosen on Friday, February 21st at 12 noon (PST). 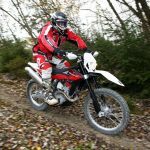 Powered by volunteers, the Backcountry Discovery Routes (BDR) is a 501c (4) non-profit organization that creates off-highway routes for dual-sport and adventure motorcycle travel. 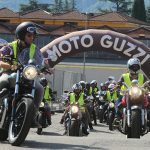 Through education, advocacy and promotion of responsible motorcycle travel, BDR works to preserve backcountry motorcycling tourism for generations to come.